Staying warm when it’s cold. 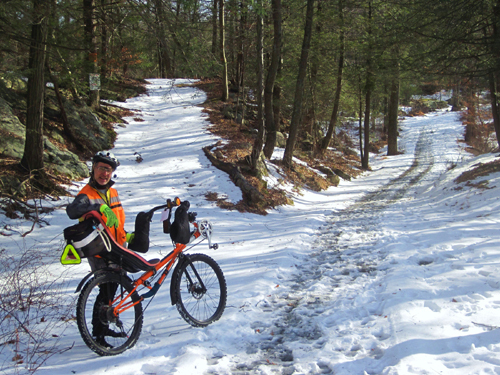 Neile Weissman, current President of New York Cycle Club, leads a tropical ride on an incredibly cool Rans Enduro set up for snow. 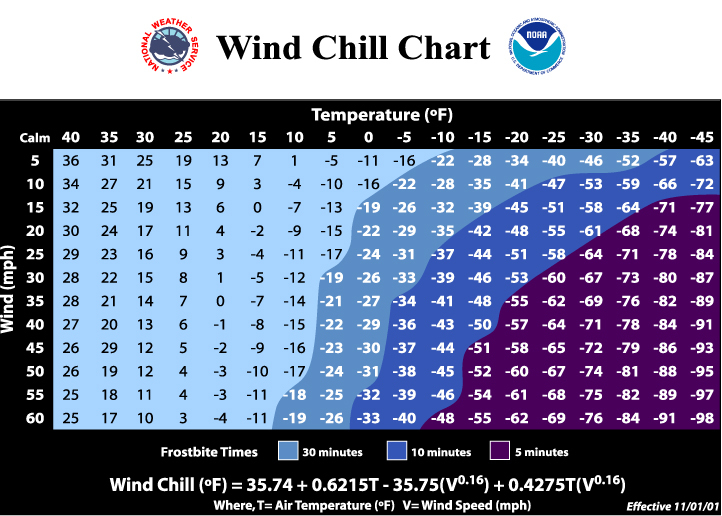 I wrote several blog entries about staying warm during the winter. They remain as valid today as the days I wrote them. 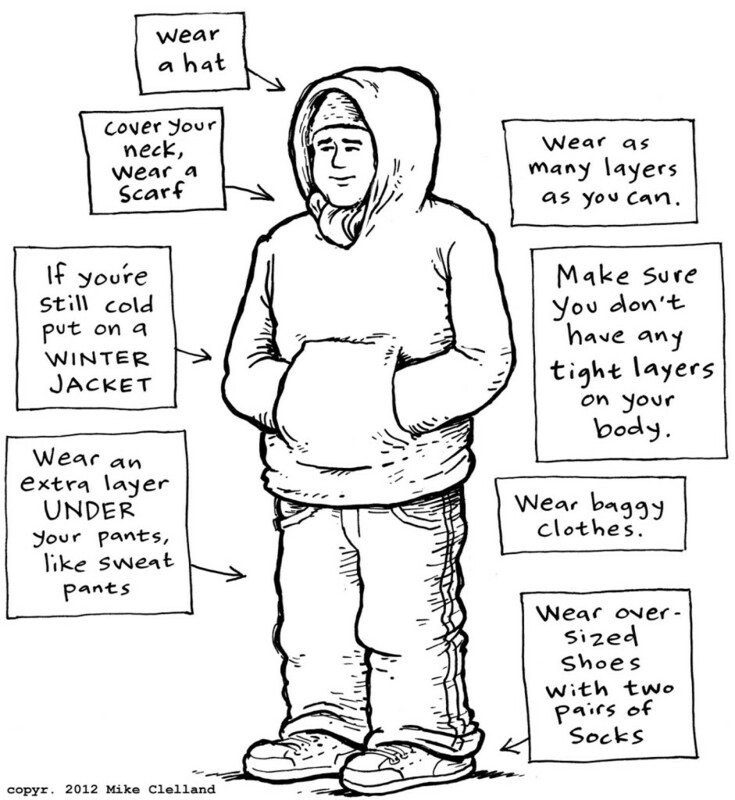 for New Yorkers after superstorm Sandy came through.